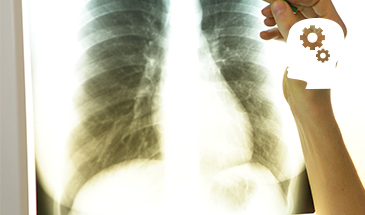 "Dedicated to improving the care of patients with advanced heart or lung disease through transplantation, mechanical support and innovative therapies via research, education and advocacy." 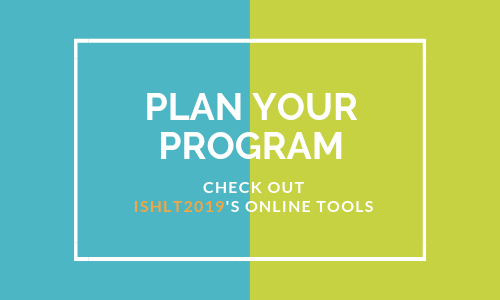 If you missed out on ISHLT2019, we've got you covered. Catch up on everything that happened at ISHLT2019 here with the daily newsletters, news releases -- and more. Visit our 2019 Annual Meeting page for more information and instructions on how to download the app! View abstracts, see the full schedule and customize your itinerary all in one place! 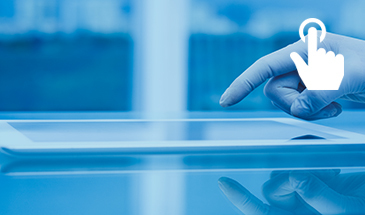 Registry data slides from 2001-2017 are available in PowerPoint format to ISHLT members and the public. 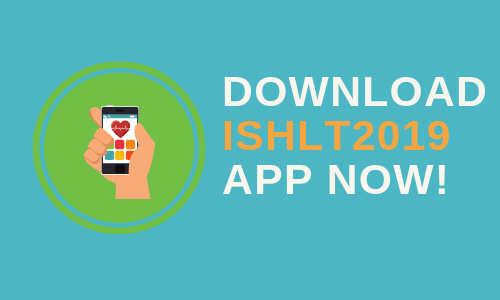 Become a member of ISHLT Today! 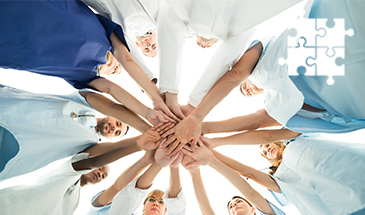 Learn about our Online Community for members to engage and network!